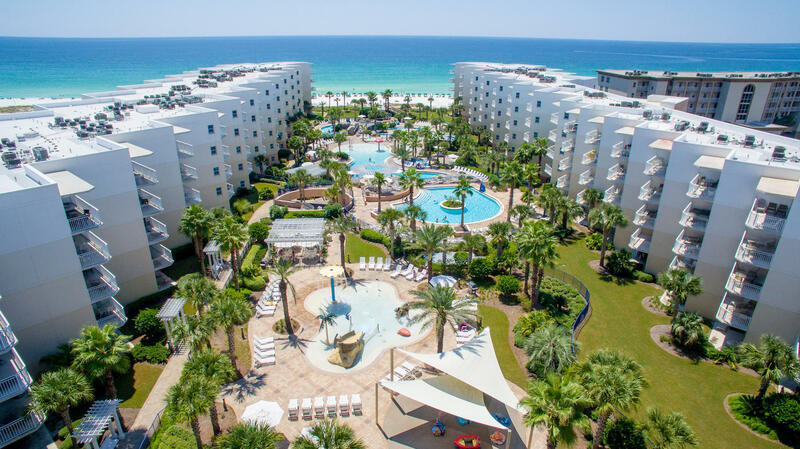 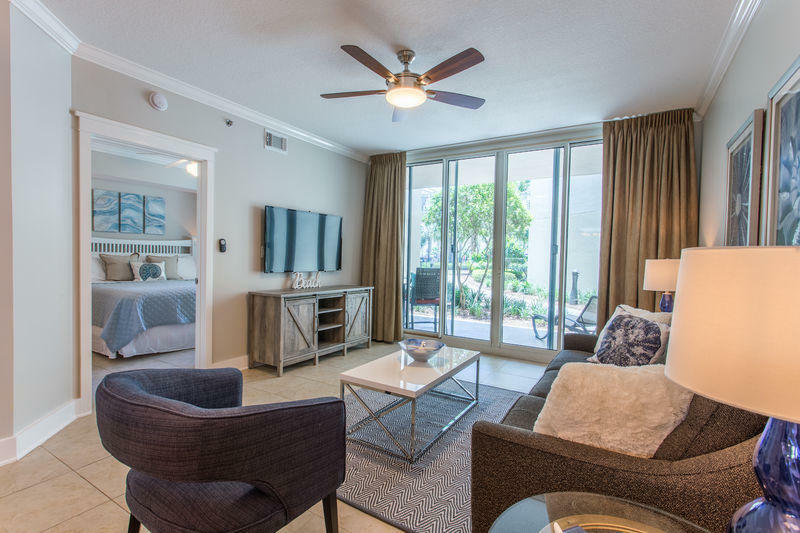 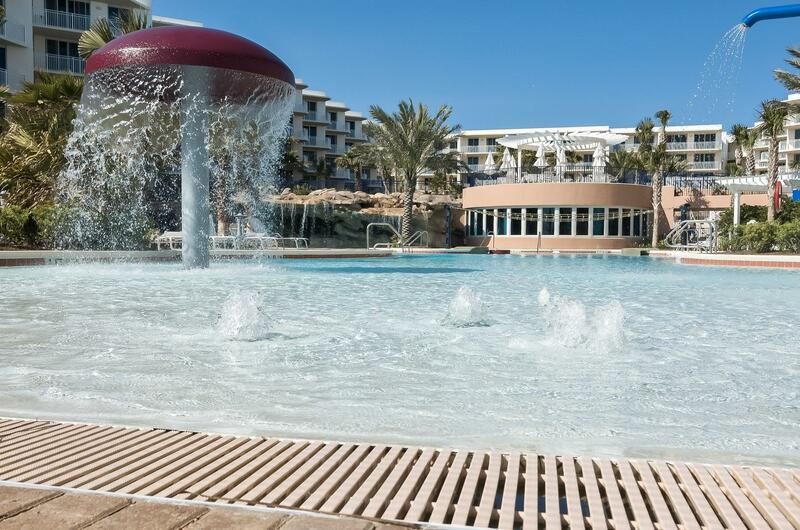 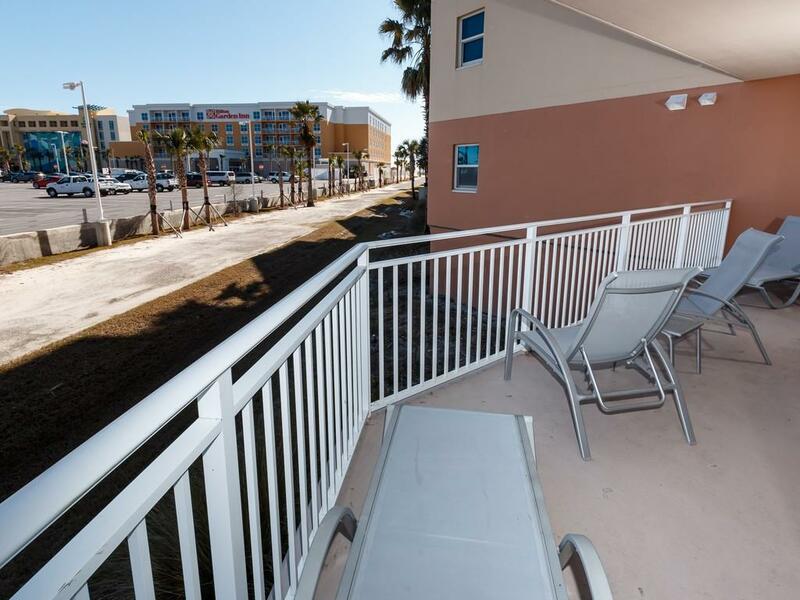 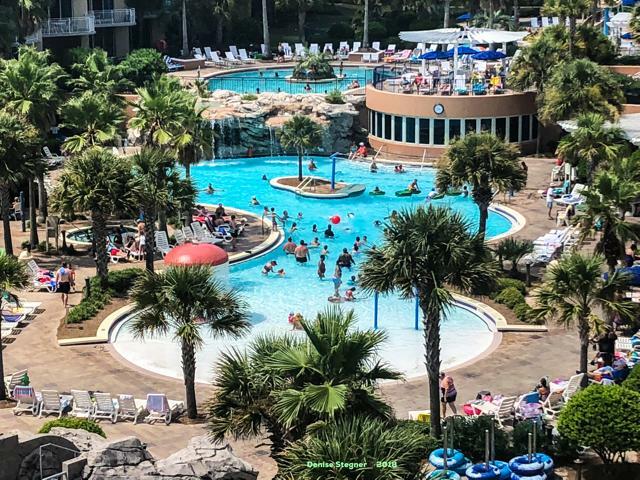 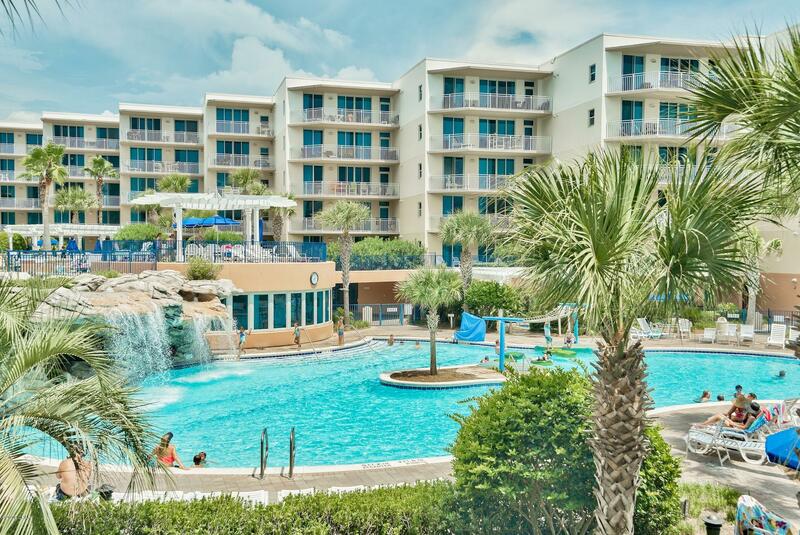 Amenities galore, Waterscape has three beautiful swimming pools a waterfall, a lazy river, two hot tubs, BBQ grills, children’s playground, fitness center, covered parking and a boardwalk to 490 feet of sugar white sand. 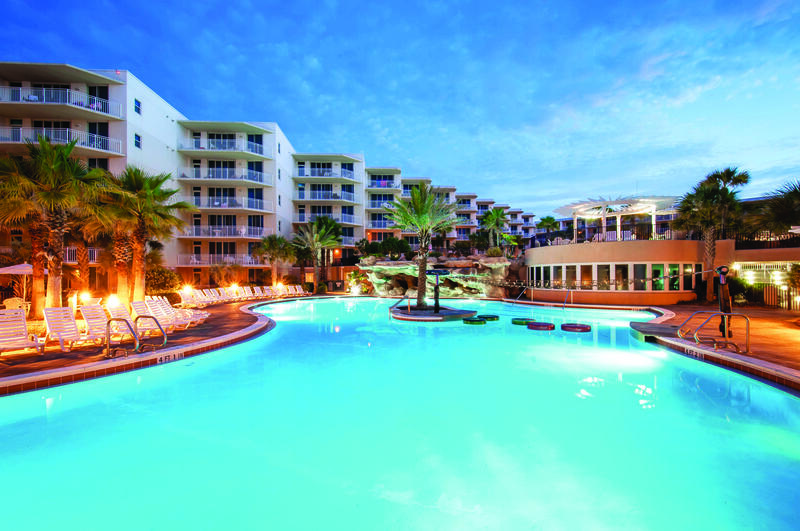 Waterscape is in great gulf front location. 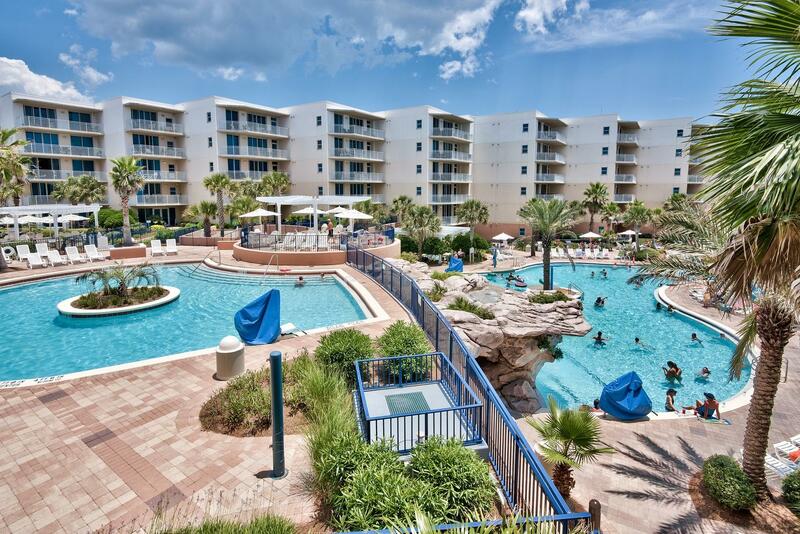 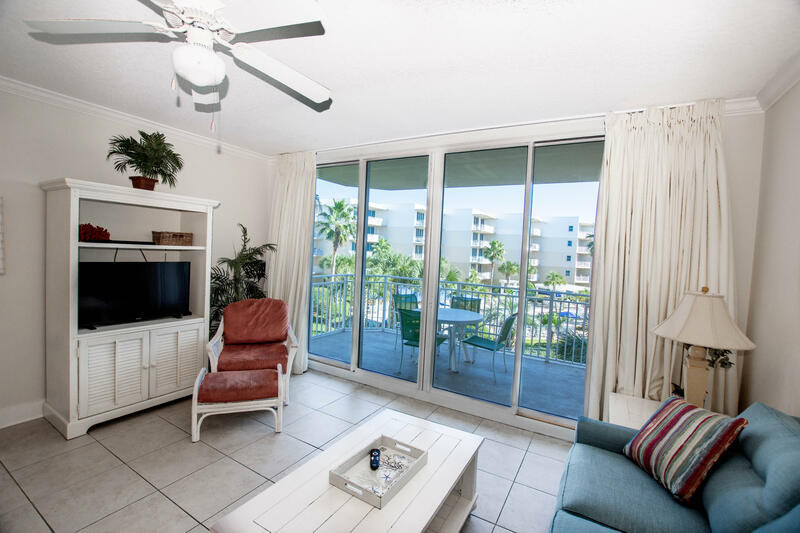 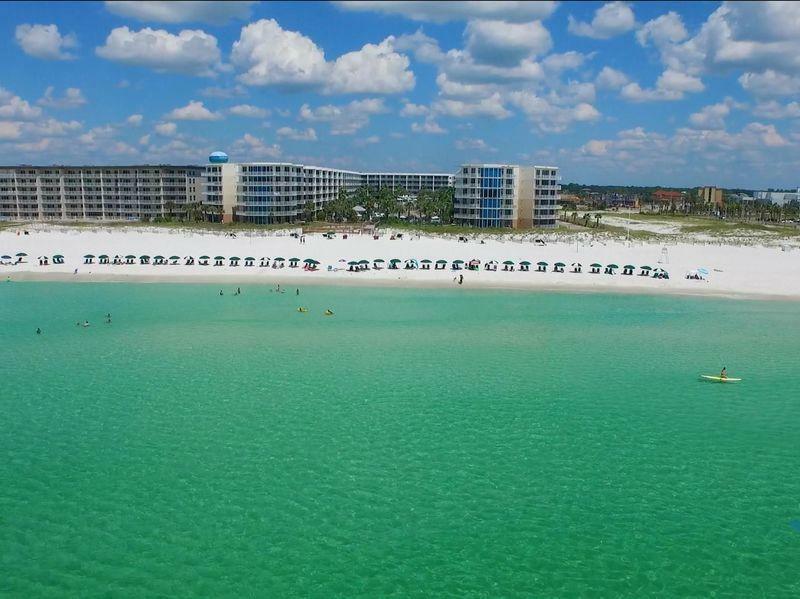 Listed by: ResortQuest Real Estate Okaloosa Island. 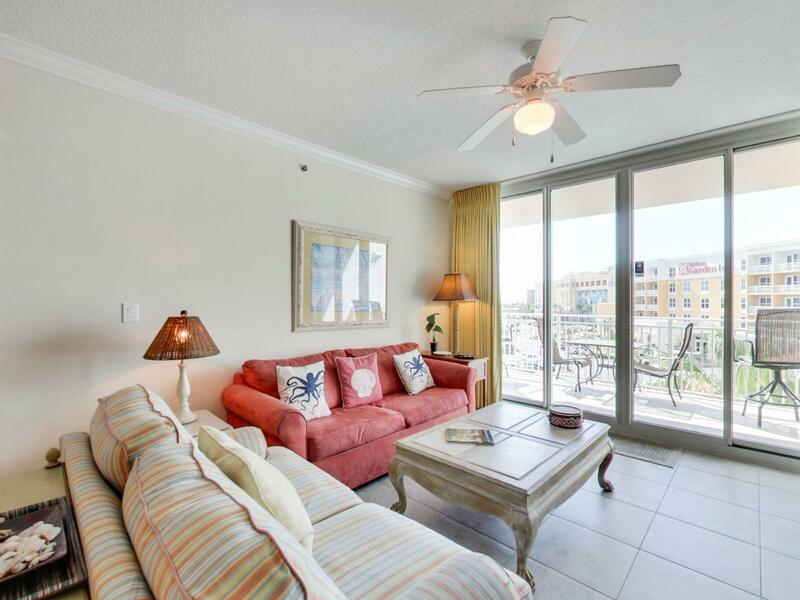 Listed by: Keller Williams Realty Gulf Coast.